I am so excited to share a little bit about Schoola today with you. If this is your first time hearing about them, Schoola is like the thrift store of all thrift stores... but online! And all the homebodies said? AMEN. Not only is it a thrift store but it's a thrift store with a big heart and big purpose. Schoola's out to save programs like music, art, and physical education in our children's schools. Programs that sometimes don't stand up to math and english with an ever dwindling budget for school's trying to make it all work. They are taking steps to end the lack of funding in schools today. You can read more about how it all works here. 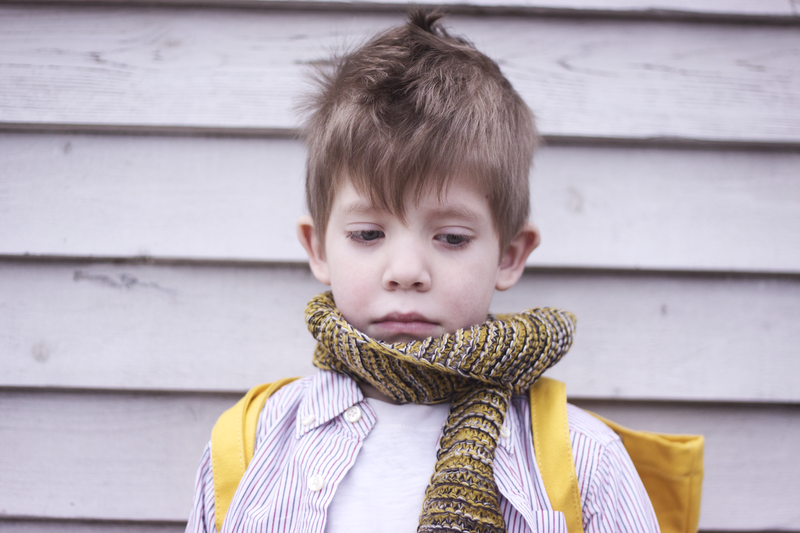 I've got two boys in full day school, I'll blink my eyes real quick and all five will be in. These classes are already some of their favorite times of day and these programs are what bring about so many passions for our kids. I have so many awesome memories of field trips to theaters, taking photography classes which still fuels my passion for pictures and interest in film, playing the clarinet and joining the middle school basketball team. I want my kids, and kids all over, to not only be able to enjoy art, music, and gym. I want more special programs to be able to rise up and meet the interests and needs of kids across the nation. 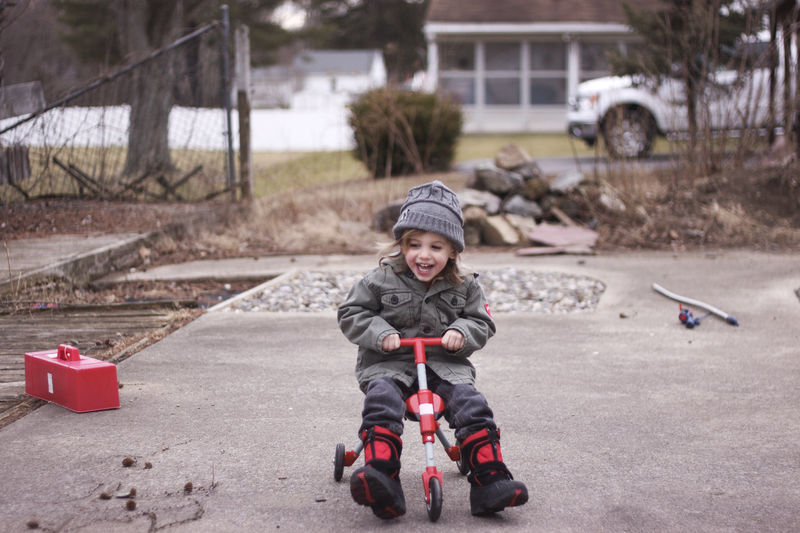 I want kids to be able to touch, feel, listen to, and experience things that aren't just on a worksheet or at a desk. 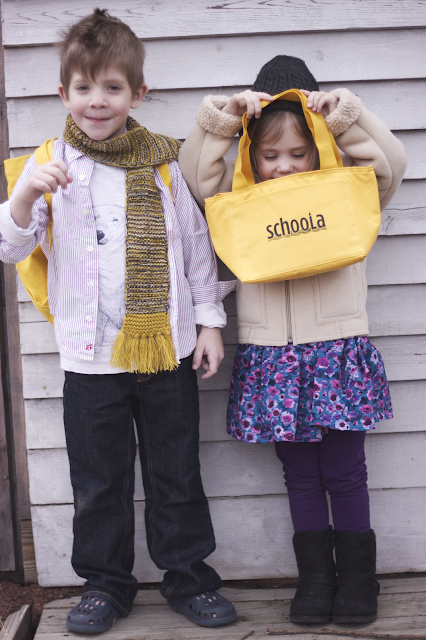 40% of the proceeds from Schoola go directly to the schools. What can you do? Clean out your closet to donate and shop second at Schoola! I am the ultimate closet cleaner. My husband's all, wait you're getting rid of that? I feel a constant need to downsize in the amount of clothes we have, largely because of how much laundry I need do on the reg. Here's a bigger reason for spring cleaning for us all! There's schools in need, and we have excess. When we're in need of clothes, let's look here first. And let's give of our clothes that we're ready to pass down and push for more of the programs we love in the school's who need it the most. 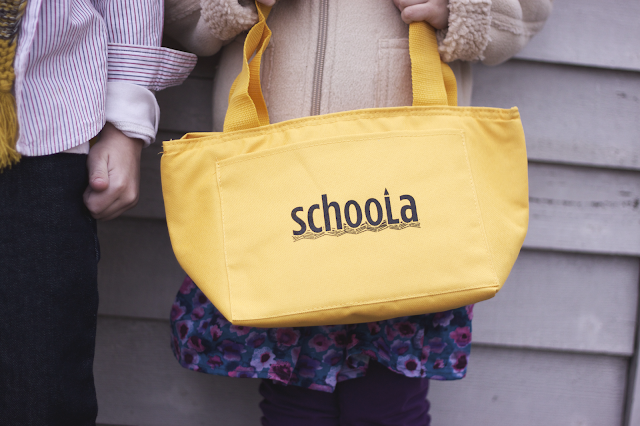 Schoola provides the clothing bags and pays for the shipping! You can request a donation bag right here. Today I am donating for my kid's elementary school! For more information you can visit Schoola, and follow along with them on Facebook and instagram.